Ned M. hasn’t received any reviews just yet. goCatch™ is a high energy, fast growing, Sydney based technology company. 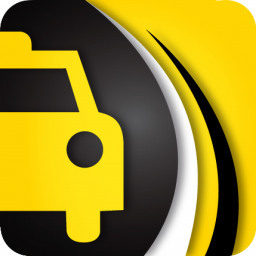 We’ve developed a smartphone app allowing passengers to connect directly with taxis in their immediate vicinity, bypassing the incumbent networks and providing much-needed competition and innovation to the Australian taxi industry.